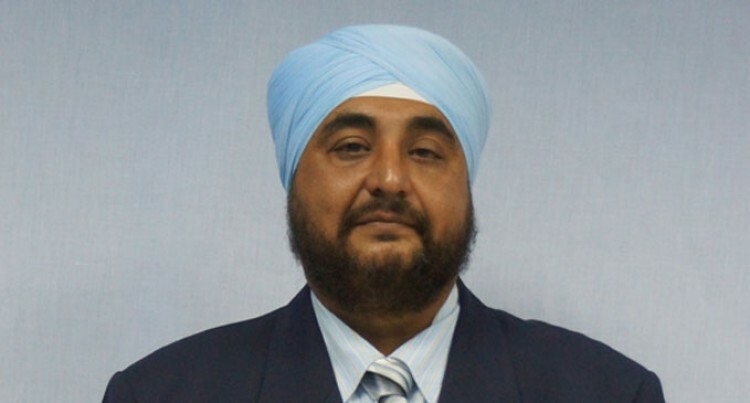 First-timer Balmindar Singh made his way into Parliament on a FijiFirst ticket. An elated Mr Singh said he was now looking forward to contributing to the welfare of the country. First-timer Balmindar Singh made his way into Parliament on a FijiFirst ticket. An elated Mr Singh said he was now looking forward to contributing to the welfare of the country. “With the election over, the concentration is now on implementing our policies and fulfilling our promises as per the FijiFirst manifesto,” he said. Mr Singh says hard work had really paid off. Mr Singh says his priority areas would be on water, sanitation and agriculture as these were of great concern. Mr Singh worked at the Fiji Independent Commission Against Corruption before deciding to enter politics. He has a Masters in Commerce and a Masters in Business Administration and has also been actively involved in various community- based organisations. The 43-year-old is married and has three children. He says his family was taken aback when he decided to join politics. “At first they asked me whether I was going to take that risk of entering politics,” Mr Singh recalled. So Mr Singh embarked on the journey of passing the message across to the people and managed to win their hearts. “I am thankful for the teamwork, to all supporters who voted and also to all who didn’t,” he said. He also congratulated Prime Minister Voreqe Bainimarama and thanked him for his support and encouraging words.